Zoro is a little boy in 17th-century Italy, long before airplanes flew in the sky. 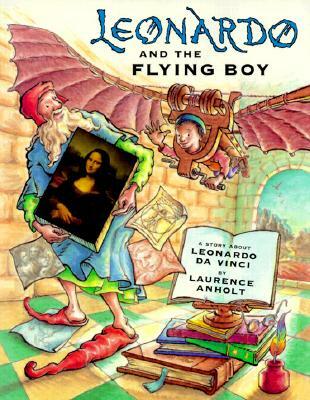 But Zoro is also an apprentice to the artist and inventor Leonardo da Vinci and Leonardo is experimenting with a revolutionary flying machine This is a title in Barron s " Anholt s Artists Books for Children " series, in which author and illustrator Laurence Anholt recalls memorable and sometimes amusing moments when the lives of the artists were touched by children. Anholt s fine illustrations appear on every page and include reproductions of works by the artists."